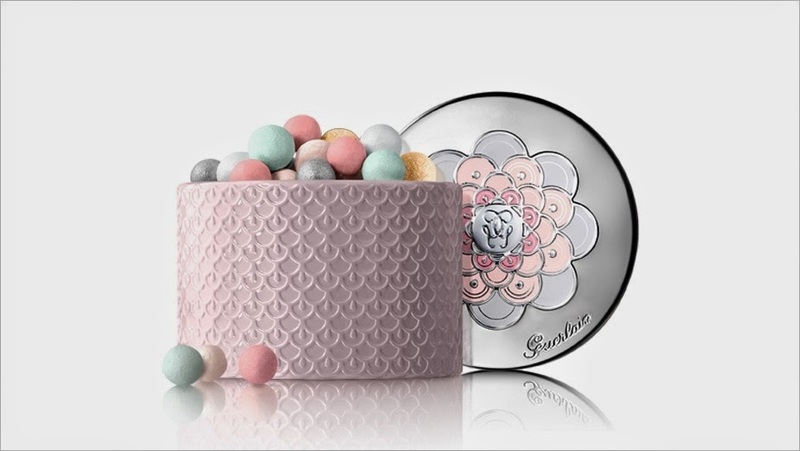 Guerlain has just released a limited edition Meteorites Aquarella (7700yen, 25g) on 1 May in Japan. 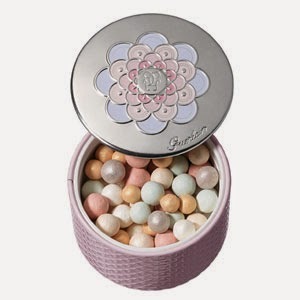 The mix of gold, silver, pearl white, champagne, delicate pastel pink and lagoon green powder balls help to brighten up the complexion with a pure aura. According to Makeup Box, only 12 units were available in Singapore so this could be a tricky one to track down for Meteorites collectors. See swatches here. This is so pretty ! I want this! This is so pretty.